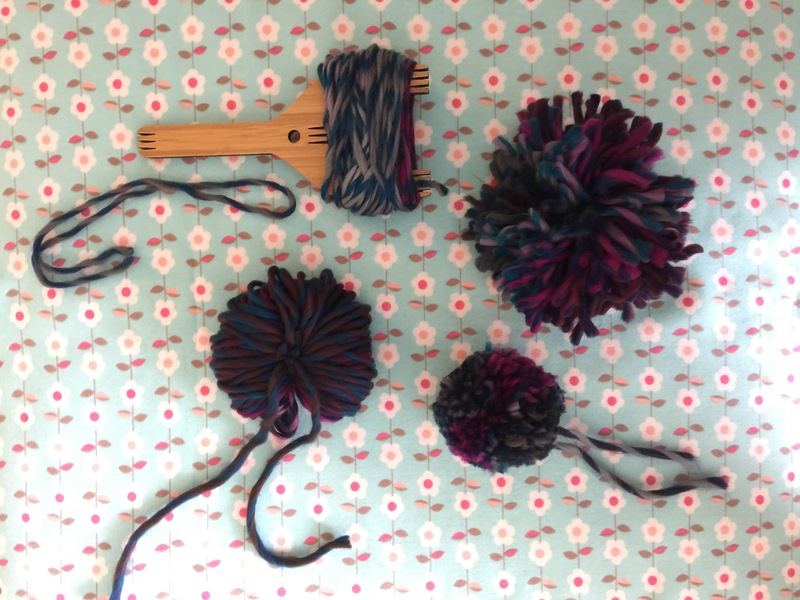 A pom pom DIY for Spring! 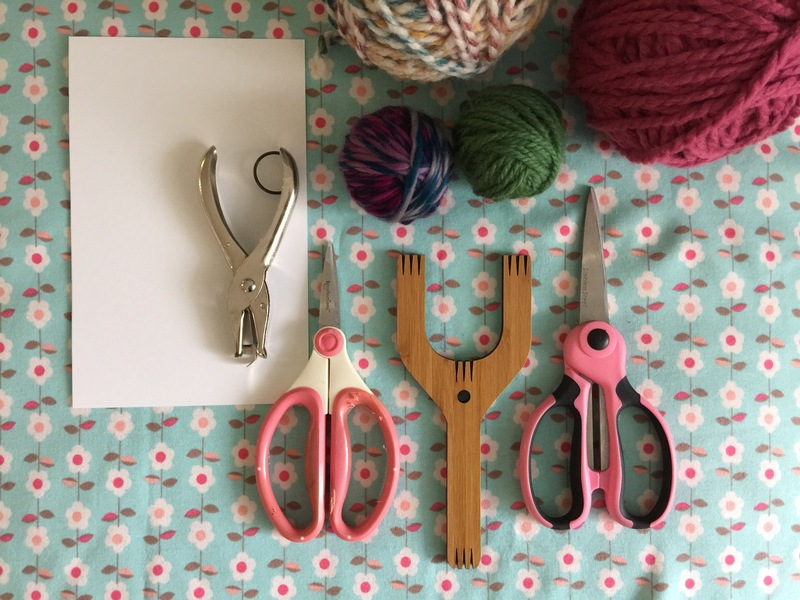 Make a pom pom: wrap yarn around your tool, tie tightly around middle with a separate piece of yarn (it’ll resemble a donut, sort of), cut the loops (a fuzzy ball! ), and give it a hair cut (don’t be shy; cut a lot!). Make sure to leave the tie yarn long. 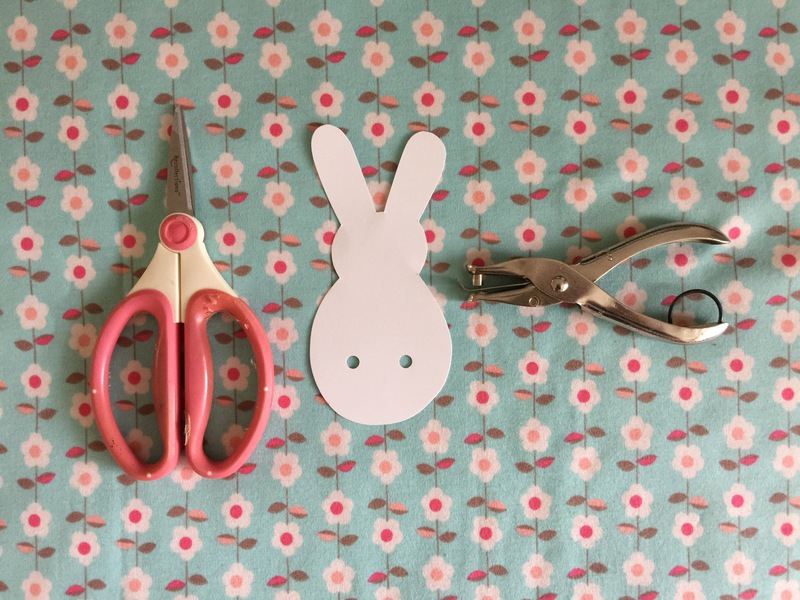 Cut a bunny shape and punch two holes to attach the pom pom. Tie on a pom pom. Bunny butts! 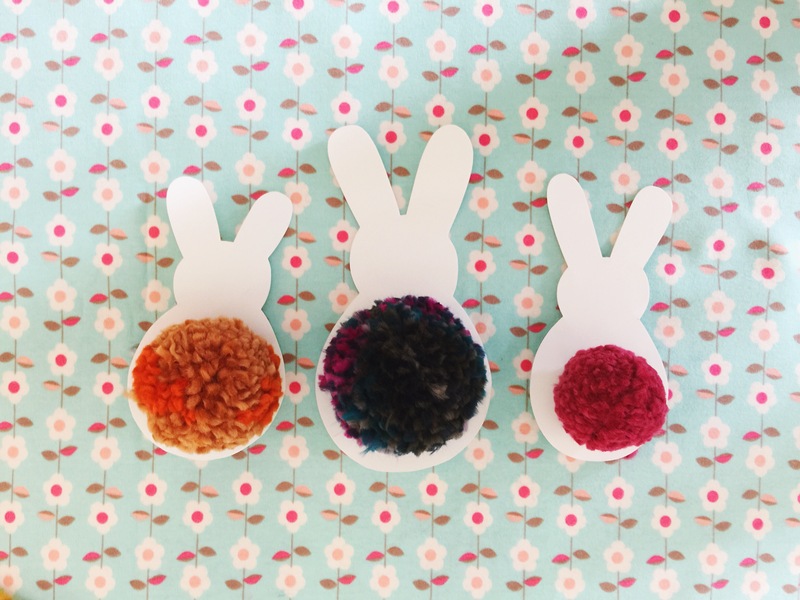 These make cute table settings or Easter basket notes, or a fun surprise for your favorite bunny fan. Try it with different colored paper and yarn, too. Those bunny buts are so cute. What a cute idea -I would never thought of that. Next Postceramics in the city.